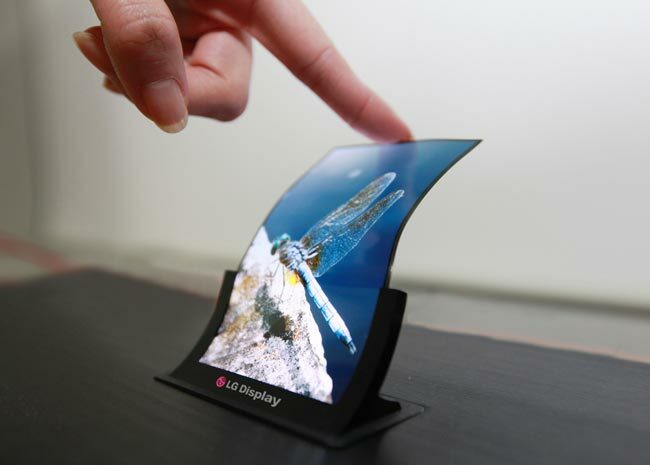 LG recently announced their new flexible display for smartphones has gone into production, the display is expected to debut in the LG Flex, which we have been hearing rumors about over the last few weeks. Samsung recently launched their new curved display smartphone, the Samsung Galaxy Round, and now we have a press render of LG’s flexible smartphone, the LG Flex. LG also announced recently that they have started to mass produce curved batteries for smartphones and wearables, these batteries are expected to launch in the LG Flex. 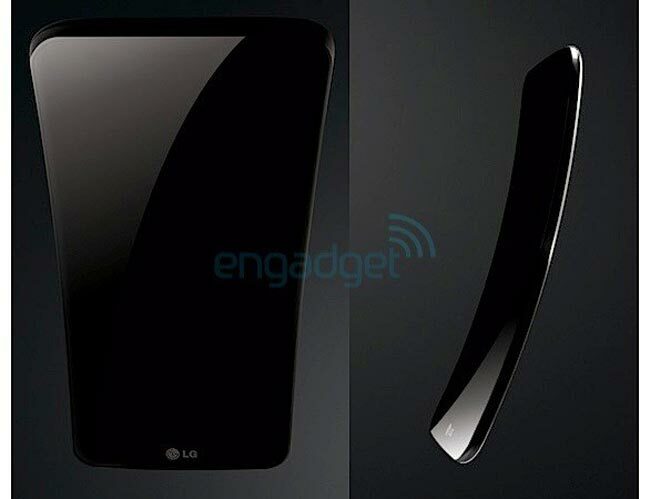 The LG Flex is rumored to come with a 6 inch flexible display, the handset will be curved like the Samsung Galaxy Round, have a look at the picture below. The Samsung Galaxy Round’s display curves horizontally from the left to the right, where as the LG Flex display curves vertically from the top to the bottom. It certainly looks interesting from the photos, and we are looking forward to seeing what the LG Flex actually looks like when it is made official. LG are rumored to announce the LG Flex either some time near the end of October, or some time in early November, as soon as we get some more information on the handset we will let you guys know.